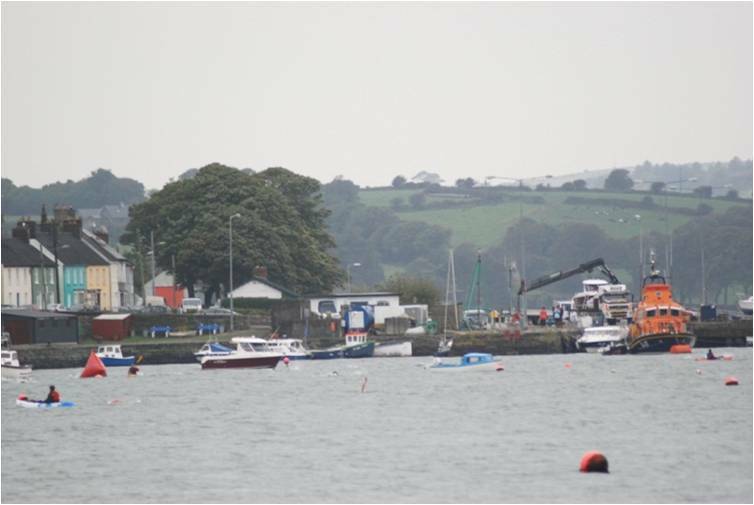 The third annual Courtmacsherry swim took place on September 28th outside Courtmacsherry hotel. This was due to adverse weather conditions on Blind Strand. 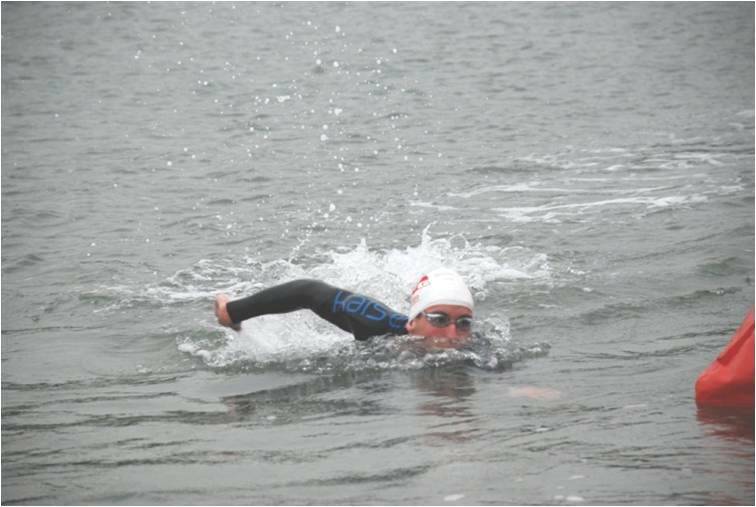 The swim had a 1.5K option (1 lap) or a 3K option (2 laps), with 53 of the 79 swimmers taking the longer option. 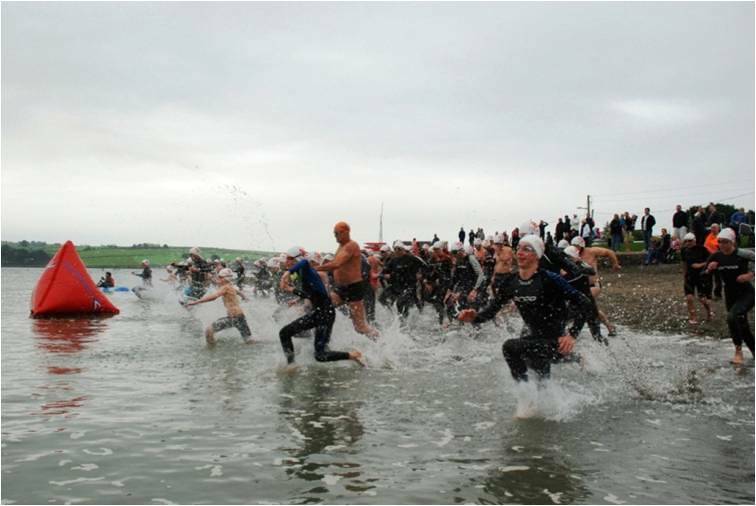 The swimmers had to exit the water at the end of lap 1 and run a short distance on the beach prior to starting lap 2. The swim was supported by 8 kayakers and I’d like to thank each of them. John Crotty, Annalise Dressel, Dorothy Grimes, Cian Walsh, Cath Russell, David and Kev. Thanks also to Colin Cashman, Seamus and Mairead Barry and the lifeboat crew for the boat support. The rowing club for allowing us to use their markers. Carol Cashell and Dave Maxwell on time keeping. Lisa Cummins and Finola Roycroft on registration and Olan and Barry for parking. I’d also like to thank Ken Cashman for all the work he did in helping me organise this including liaising with the lifeboat crew, sorting out the markers and organizing boat support. Big thanks also to Derek Van Der Byl for the photos. You can see all 224 here: https://www.dropbox.com/sh/0oif27mssb4nthi/9WulNEwHVP. After the swim the RNLI volunteers had prepared warm welcoming soup and sandwiches for the swimmers (which they devoured). We also were provided with the most delicious cupcakes by some swimmers/bakers. Excellent treats all around. First swimmer home for the 3K was Ethan O’Brien who won by a colossal 8 minutes! 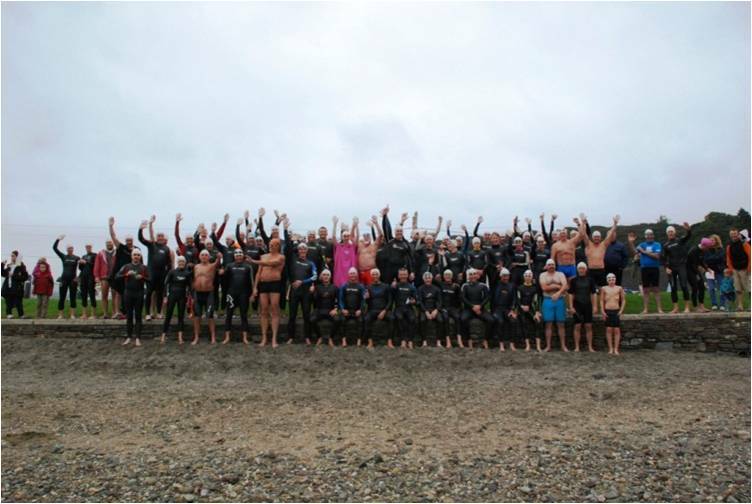 For the majority of swimmers it was a fun day out and an opportunity to test themselves in a 1.5K or 3K distance swim. 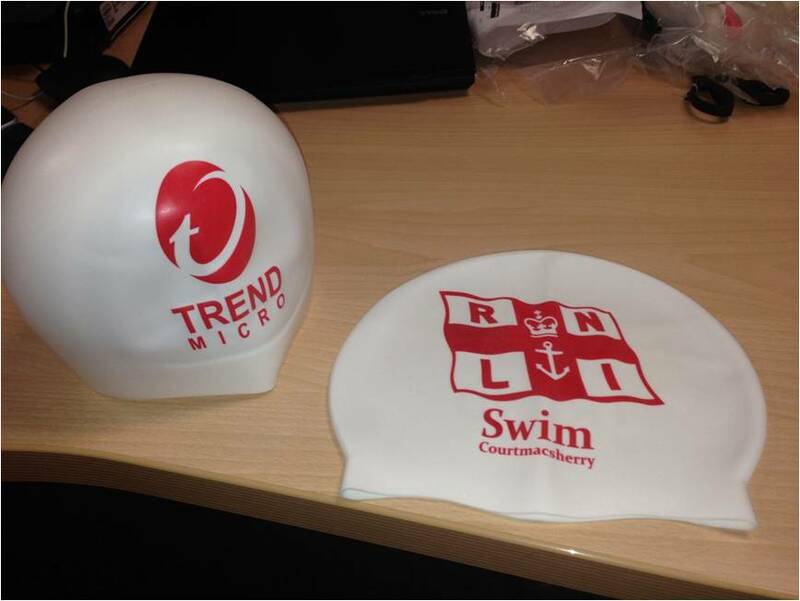 All swimmers received a swim hat from our sponsor Trend Micro. Well done to all. Of course, for some there is a competitive element. The winner of each category, received a domed cap from our sponsor. Below are the category winners and the full lists of results.